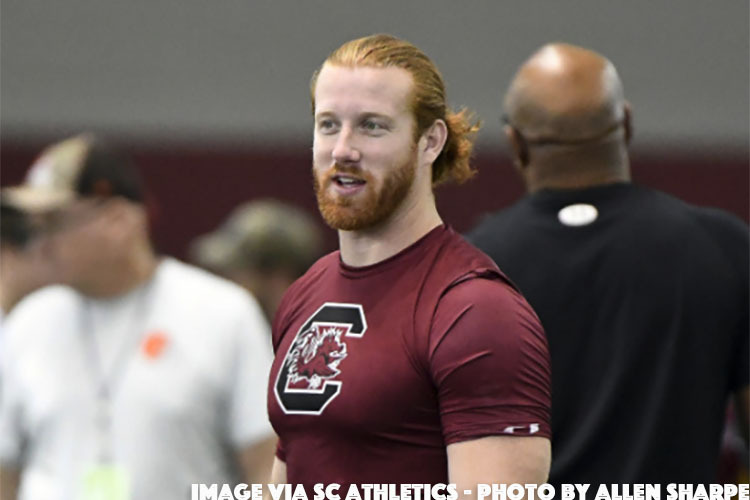 Thanks to friend and contributor to RosterWatch Chris Nicolaou for taking video of Hayden Hurt’s workout at South Carolina and sending his favorite clips for all of RW Nation to have as reference in the pro day master footage file. 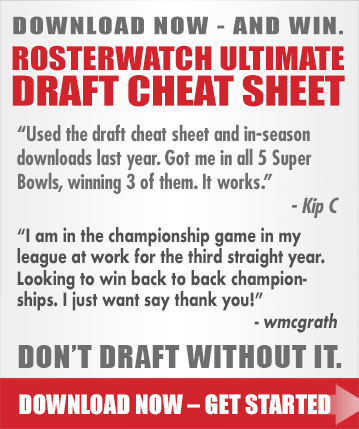 While it is not a full workout, it does include numerous drills and should be a nice supplement to your decision-making process when considering Hurst’s fantasy value in your given format. The 2018 portion of the raw footage archives will continue to be added to through the start of April as the RW crew and associates take in more pro day events. Click here to go to your profile and find the link to the footage archives.